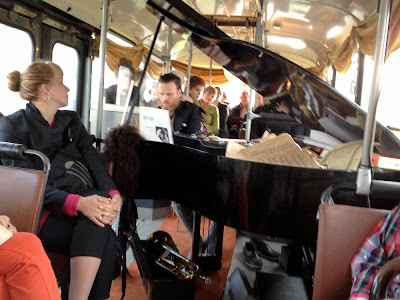 One of the gems of the Reykjavik Arts Festival is “ Routeopia – A Grand pianobus adventure.“ A group of very lucky people get to ride on a large bus decorated with chandeliers and a grand piano in the middle. Icelandic pianist Davíð Þór Jónsson also known as “Watergipsychillharmoniumbeardtailking” accompanied by visual artist Ilmur Stefánsdóttir also known as “Fireegyptwoodgrandmasparkingindianchief.” Jónsson played a brilliant combination of classical and modern music with whimsical improvisations using very unusual instruments. 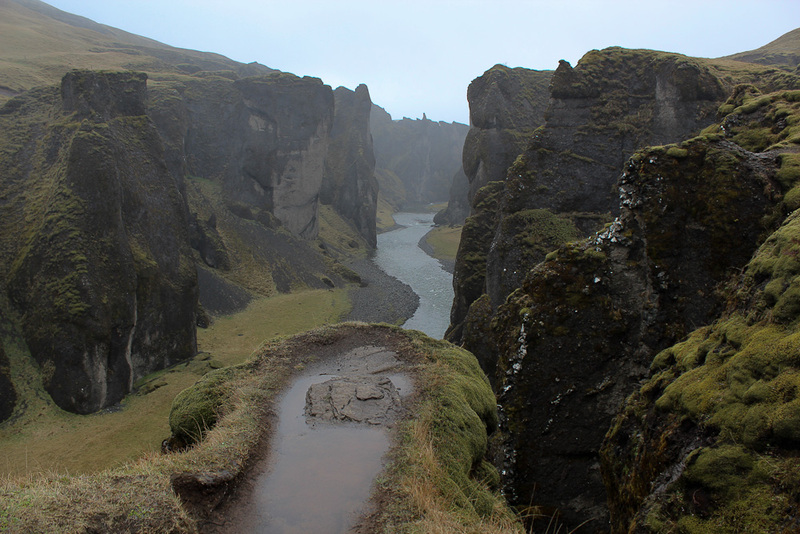 The music gave the Reykjavik scenery a brand new perspective. 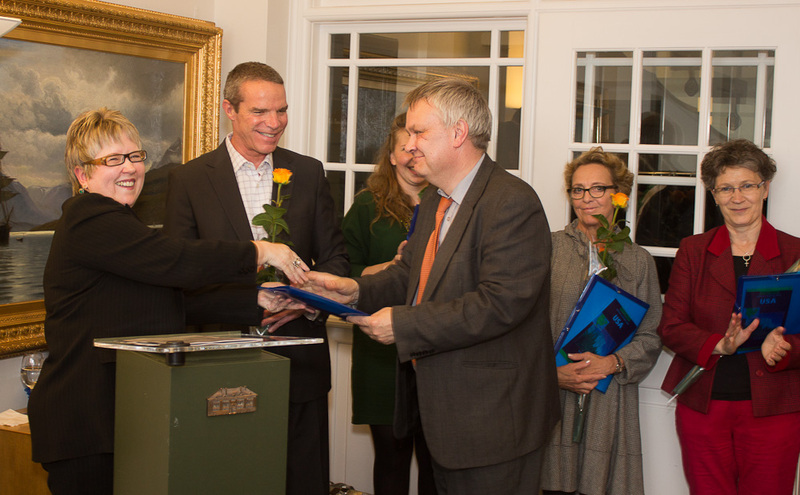 Friðrik Ársælsson received the Boas scholarship to attend Harvard Law School; Friðrik Árni Friðriksson Hirst will attend Harvard Law School; Guðmundur Kári Stefánsson, will earn a PhD in Astrophysics at Penn State University; Hólmfríður Arnalds will earn a Masters in Psychology at the University of North Texas; Klara Thórhallsdóttir will earn a Masters in Museum Studies at the California College of Fine Arts; and, Rut Thorsteinsdóttir, will attend the Summer Institute on Environmental Stewardship at Kansas State University. 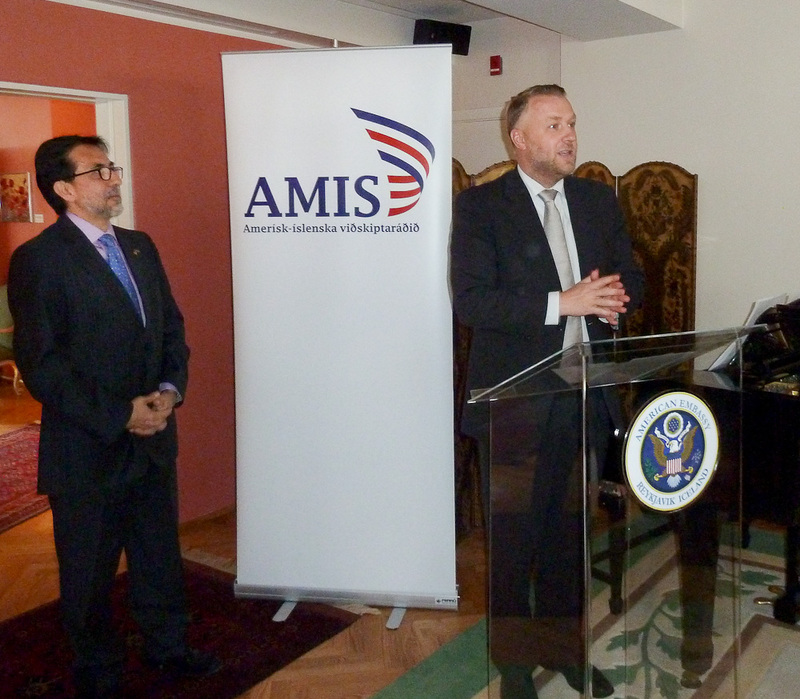 It is quite overwhelming to think about the enormous benefits that this program will bring to the United States and Iceland. 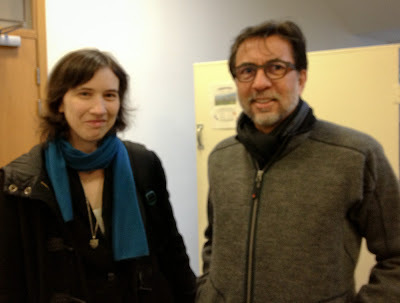 This weekend we accompanied some friends to a visit to Hallgrimskirkja and much to our delight a young Hungarian organist, Kitty Kovács, delighted the visiting tourists with several pieces by Bach, including the crowd pleasing Toccata and Fugue in D Minor. She was practicing for a concert later that day. 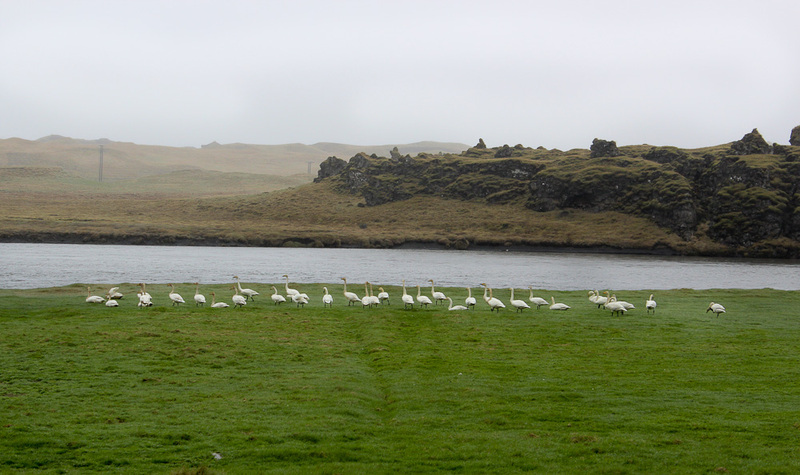 This was the sort of artistic moment that is very common in Reykjavik. 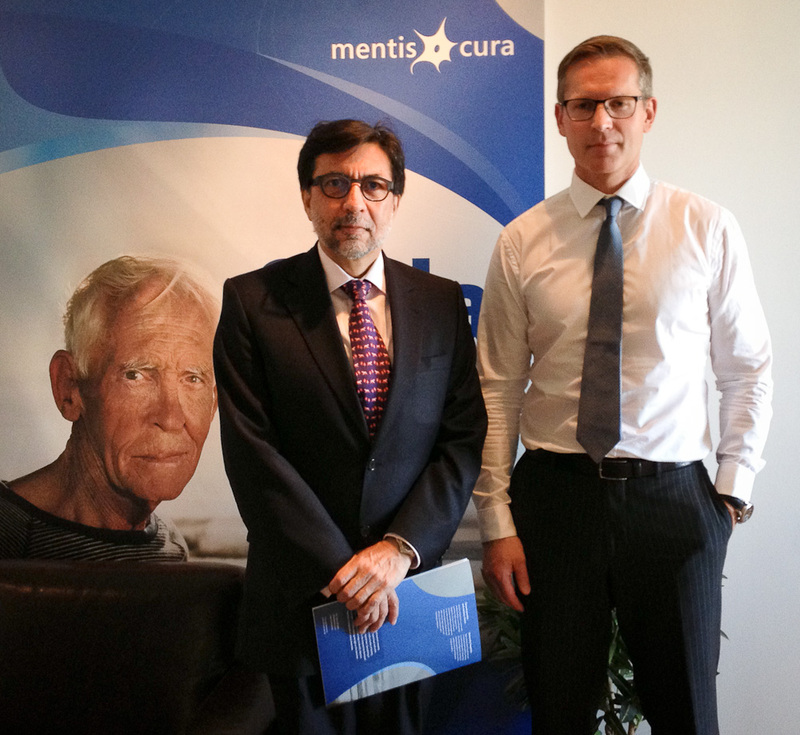 We paid a visit to Mentis Cura, a leading edge Icelandic company that has developed early diagnostics for several forms of dementia. 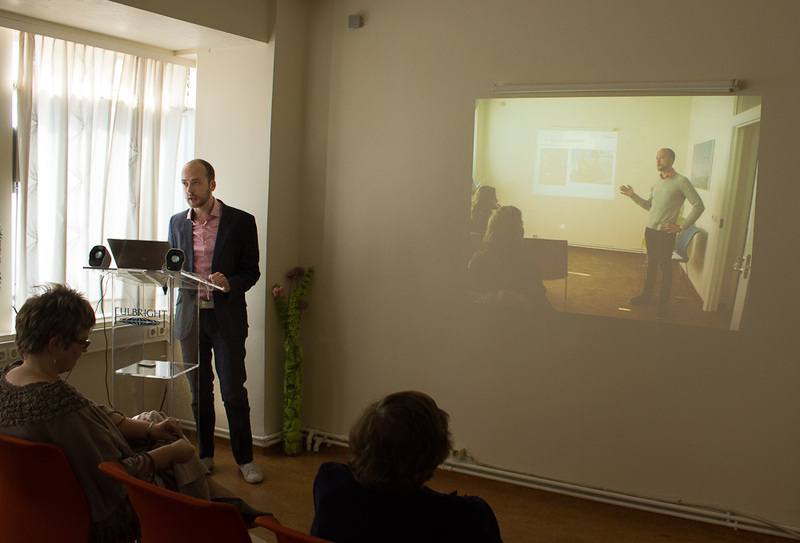 Its proprietary technology uses data produced by simple electroencephalograms to detect the potential for cognitive impairment and dementia and for detecting cholinergic activity. In layman’s terms, it helps health care providers detect early stages of dementia and the likely responsiveness to its treatment. Mentis Cura has established relationships with some of the world’s leading research institutions, and we will be pleased to assist in expanding those relationships to the United States. 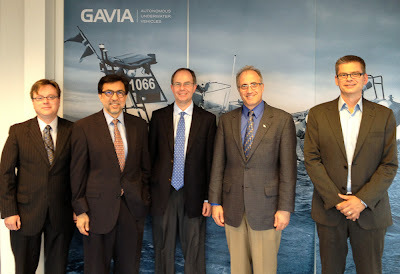 We were delighted to visit Teledyne Gavia’s facilities in Kópavogur. 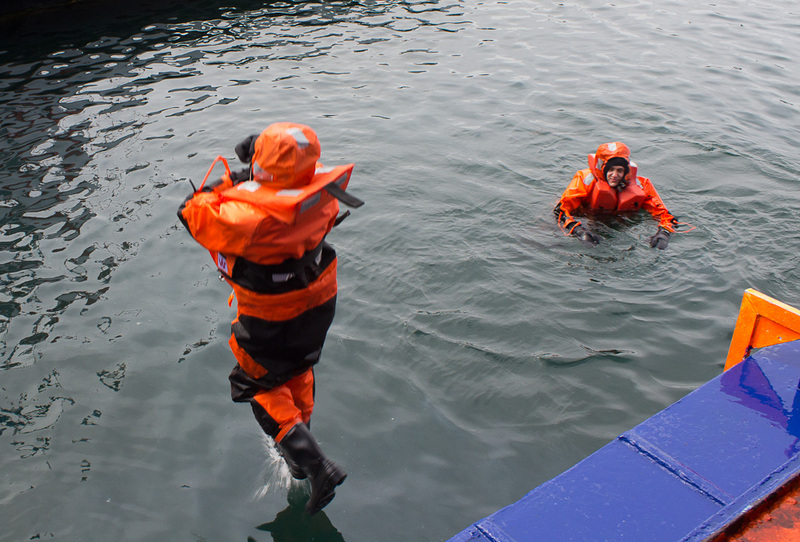 They build Underwater Autonomous Vehicles (UAVs) used for mapping, exploring, and other specialized underwater work. The story behind Teledyne Gavia epitomizes the potential of American/Icelandic partnerships. 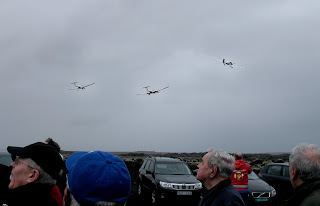 It began when a small Icelandic company, Hafmynd, started to design, build, and sell UAVs in the international market. 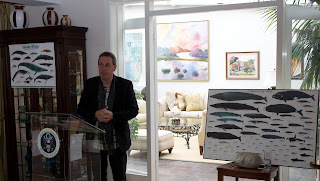 The high quality of its products caught the attention of Teledyne, a major high tech American company, and talks began. 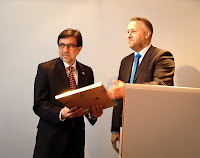 Teledyne acquired Hafmynd and the combination of Icelandic and American technology in this field produced highly competitive products that are generating new jobs in Iceland and the UnitedStates as well as exports from both countries. 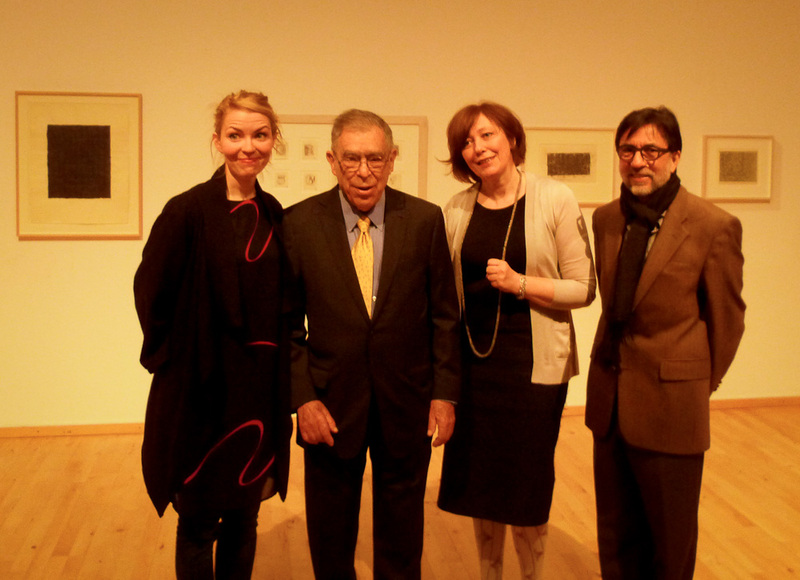 The Reykjavík Arts Festival featured a performance in complete darkness by the Jack Quartet – an amazing group of young American musicians. The audience sat in complete darkness for over one hour and listened to String Quartet No. 3 “In iij. Noct.” by Haas. While somewhat uncomfortable during the initial minutes of pitch darkness, the senses quickly lost track of time and the sounds seemed much sharper and more intense in the absence of visual cues. At the end of the performance the audience was clearly unsettled by the unique experience and eager to share their thoughts with one another. This was art. 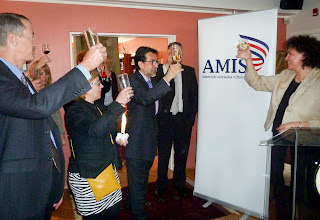 We were invited to participate in the celebration of the first year of the re-established American Icelandic Chamber of Commerce (AMIS). 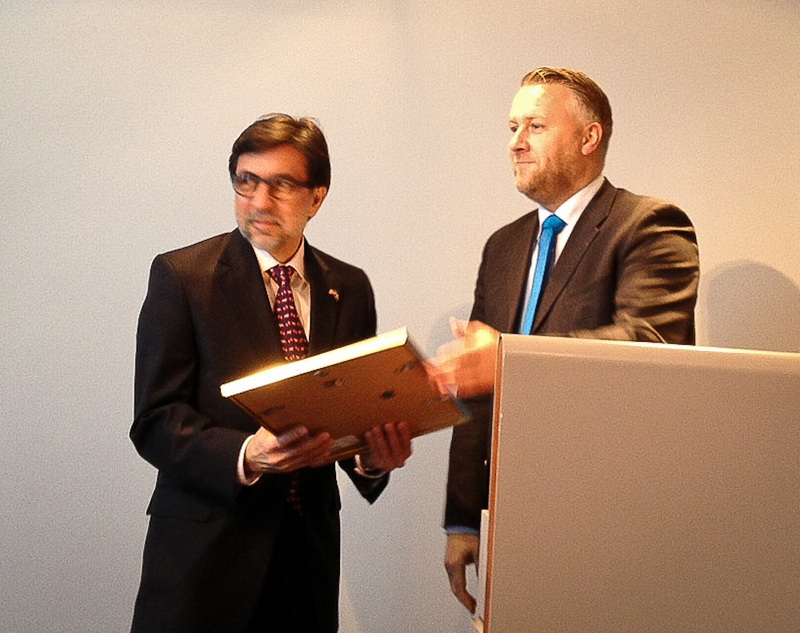 The Chamber has amassed an impressive list of accomplishments in its quest to strengthen business relations between the United States and Iceland. 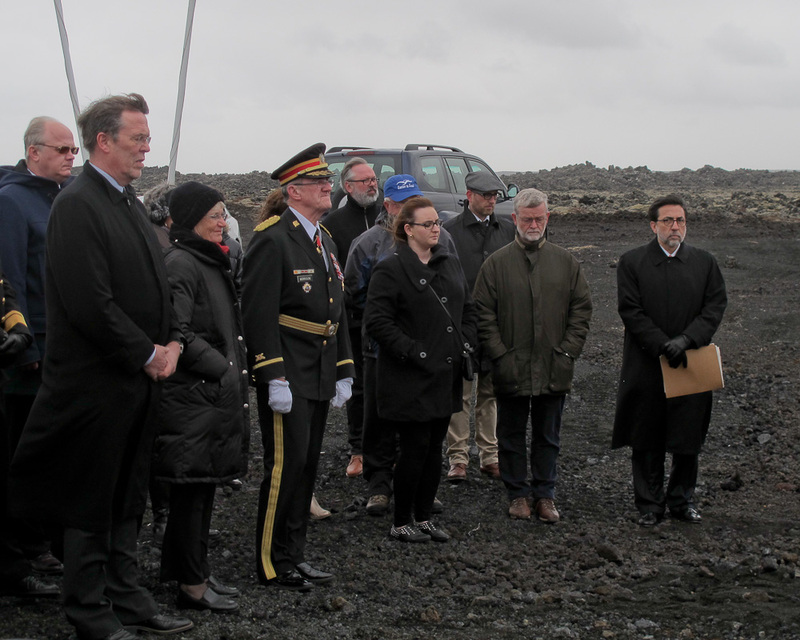 In only one year, it has organized discussions and events on trade policy, the Arctic, business opportunities with Alaska, U.S.-Icelandic cooperation on geothermal energy and U.S.-Icelandic scientific cooperation. 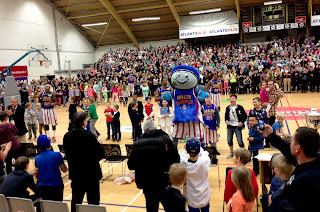 It has also supported educational exchanges and sponsored the America Days promotion of Iceland’s unique ties to the United States. On the fun side, AMIS was a major sponsor of the Embassy’s party on the night of the U.S. presidential election. AMIS also began building links with other U.S. business chambers in the Nordic region, which promises to create even more opportunities for U.S. firms in Iceland and Icelandic firms doing business with the United States. 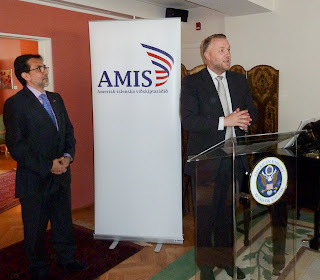 The United States is privileged to have AMIS as a partner in Iceland. 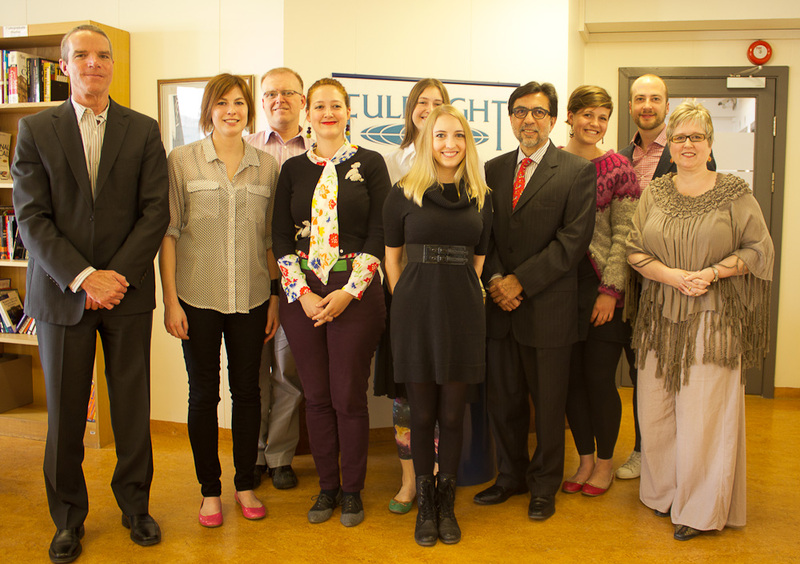 Fulbright Exchanges establish lifelong connections between Iceland and the U.S. 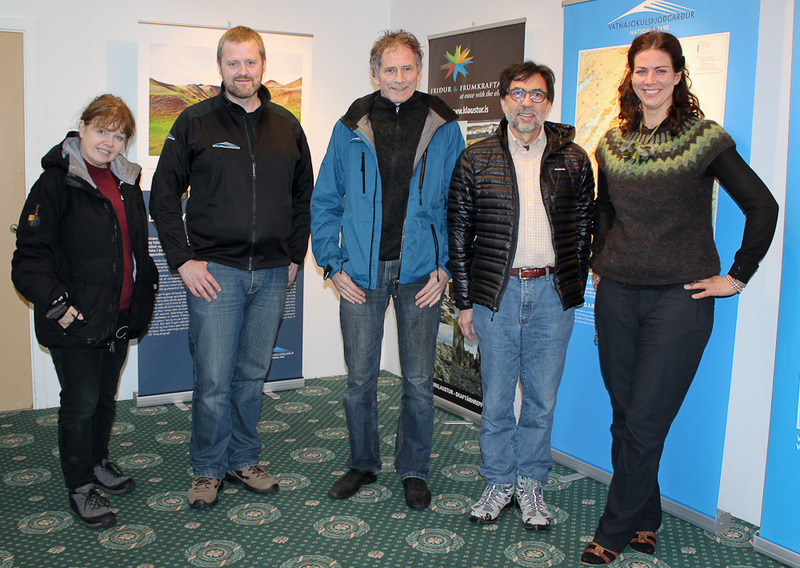 The U.S.-Iceland Fulbright Commission hosted its twice-a-year seminar where U.S. Fulbright scholars and students brief the public about their research activities and their experiences in Iceland. We were treated to a series of brief presentations on the study of modern Icelandic for literary translation, marine and coastal resource management, poetry, psychology, geological rifts, and Obsidian-Perlite specimens in Iceland. 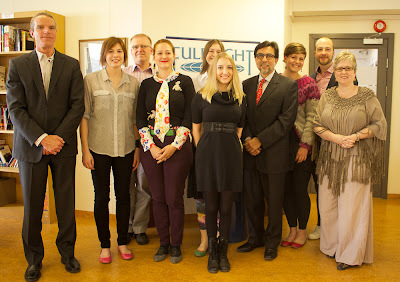 The presentations were a reminder of how important Fulbright is to the friendship between Iceland and the Unites States. The experiences of these young artists and scientists in Iceland have left a deep imprint in their lives and the lives of the Icelanders they met during their stay. 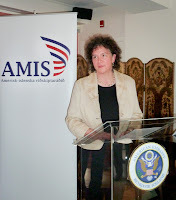 They not only advanced science and the arts but they established lifelong friendships that will keep our two countries close. 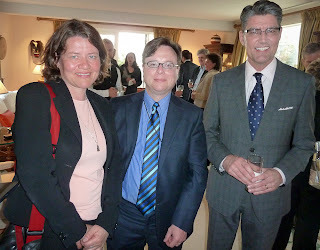 Our Embassy is privileged to host “Discover Reykjavik”- an informal organization that introduces its members (Embassy family members, and Icelandic and expatriate friends) to Icelandic society writ large. 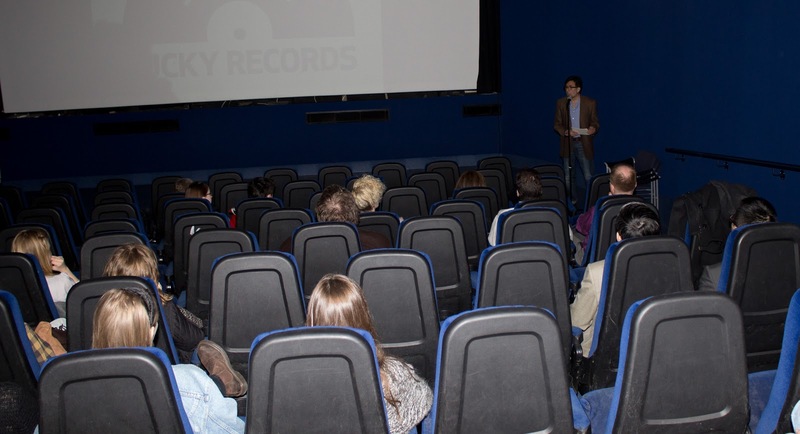 Members attend lectures about uniquely Icelandic topics, visit factories and stores, and participate in city festivals and events to learn more about the city and country in which they live. 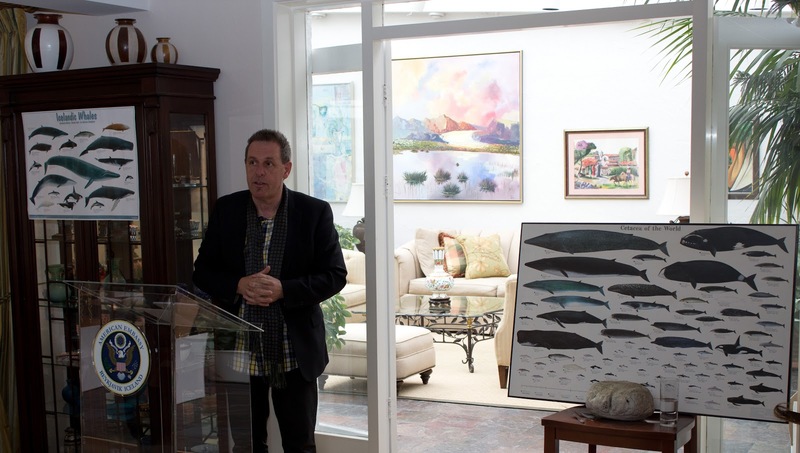 This week, I had the pleasure of introducing Abbi Bjorgvinsson who gave a talk about Icelandic whales and the rapidly-growing whale watching industry. 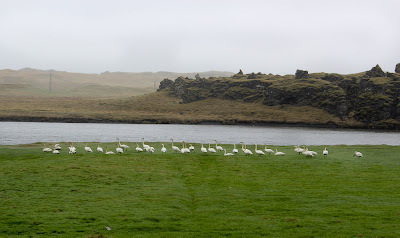 In effect, Discover Reykjavik members have an opportunity to peak behind the scenes of what makes Reykjavik a great city and Icelanders a noble people. 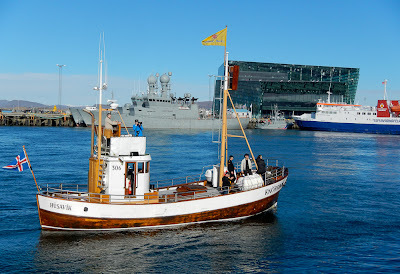 May 17 marked the “unofficial” beginning of the summer festivals in Reykjavik when the Reykjavik Arts Festival got off to a great start with a very creative open air performance by the Vessel Orchestra directed by Lilja Birgisdóttir who also composed the piece commissioned for the event. Thousands of spectators stood mesmerized by the harbor on a beautiful summer day as Birgisdóttir directed the horns of four large ships. 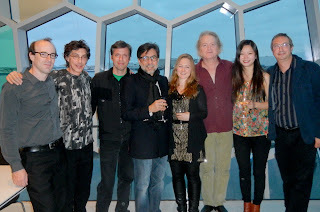 The same evening we were treated to what the New York Times called “A fiercely aggressive group, combining the power and punch of a rock band with the precision and clarity of a chamber ensemble.” The group selected pieces from their “Field Recordings” which blended different styles of music with video and spoken recordings and singing. It was one of the most amazing evenings of music we have experienced in Iceland and we were delighted to support the participation of this New York-based group. 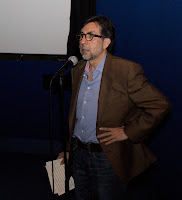 The audience was thrilled by the experience. 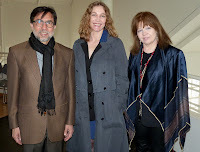 The Festival took us the next day to Hafnarfjördur where we were honored to participate in the opening of a fabulous collection of more than eighty artworks from nearly fifty artists (mostly American) at Hafnarborg Center. 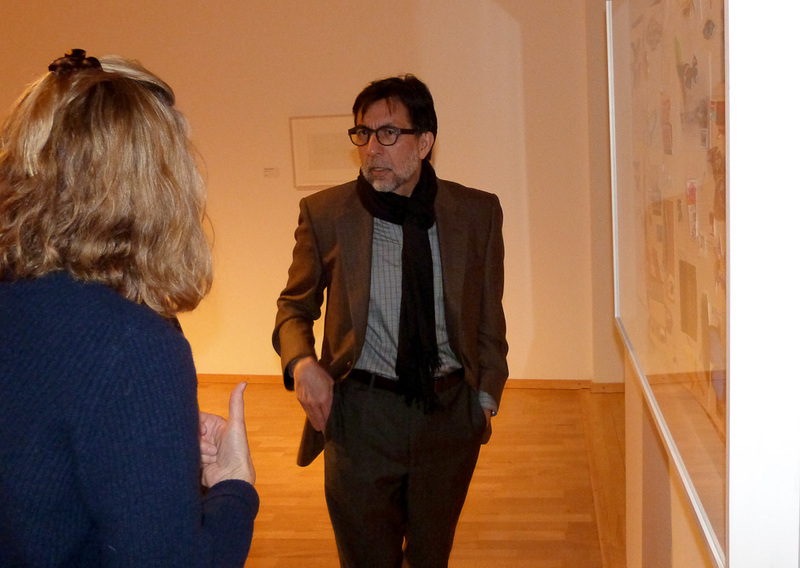 The works on paper include pieces by iconic American artists such as Jasper Johns, Sol LeWitt, Ed Ruscha, Cy Twombly, Sol LeWitt and choreographer Trisha Brown. 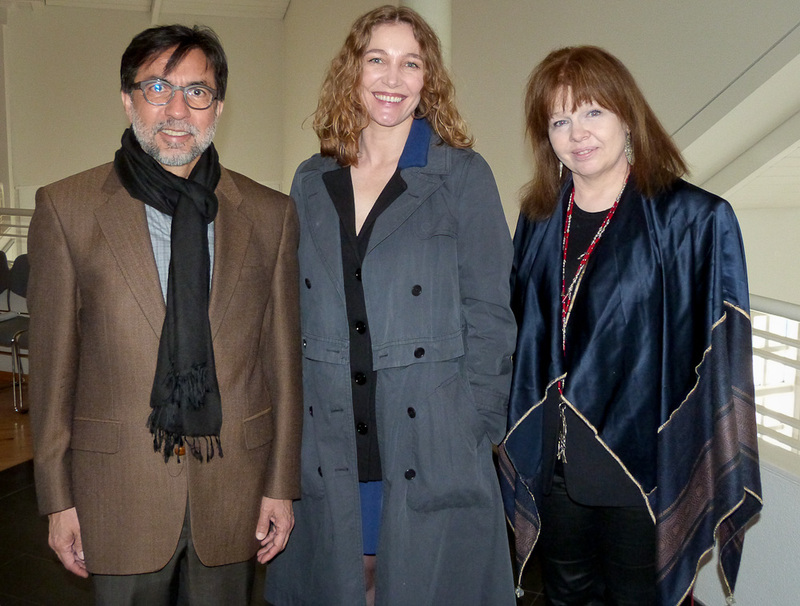 The exhibit is the culmination of efforts by Hafnarborg’s Director, Ólöf Sigurdardottir, and the generosity of Sally and Wynn Kramarsky (two great New York patrons of the arts) who lent their collection for this exhibit. I guarantee that anyone visiting the exhibit will reflect long and hard about the meaning of text in these amazing artworks. 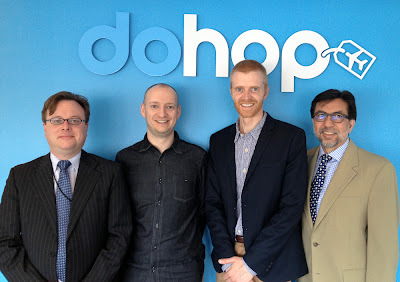 Dohop deepens its cooperation with the U.S.
We had the opportunity to visit the headquarters of Dohop—a travel search engine with emphasis on linking the United States and Europe. 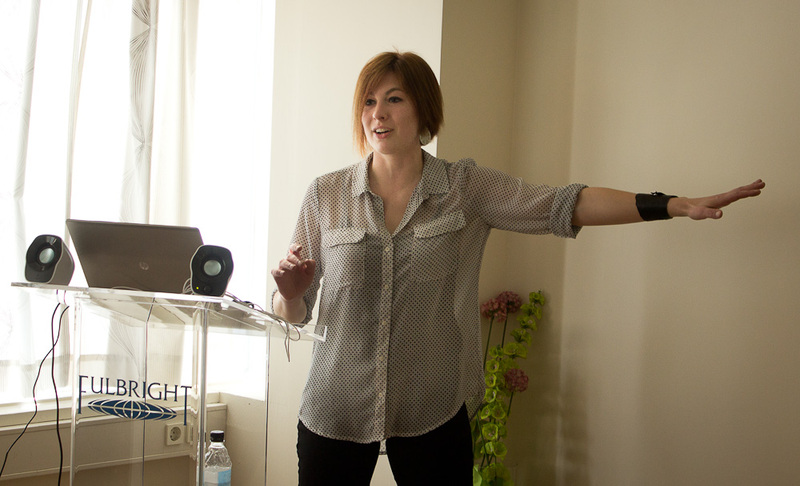 This young Icelandic firm started fortuitously, it grew to become a strong contender in the highly competitive travel search engine sector. While Icelanders are Dohop’s largest group of customers, we were pleased to learn that their relationship with U.S. airlines is growing and that a good number of their customers are in the United States. 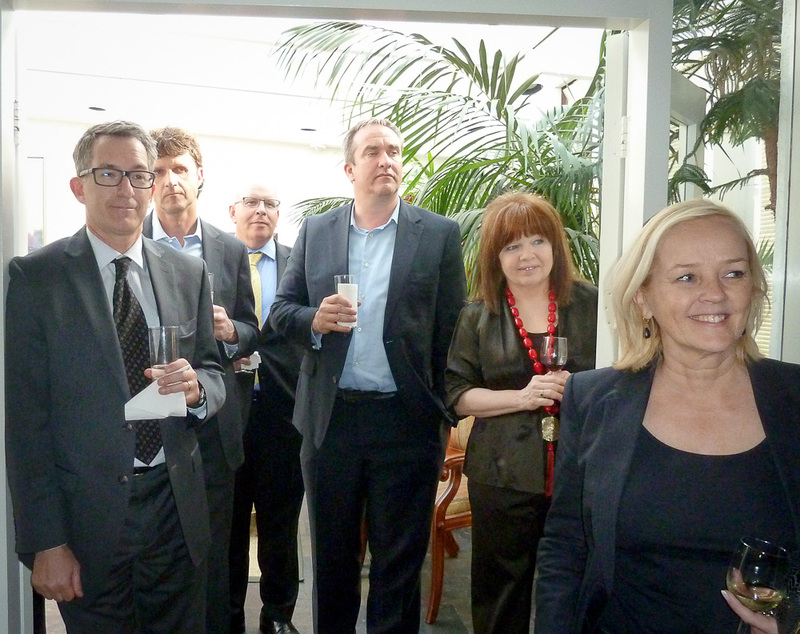 It is always a pleasure to watch Icelandic firms thrive on their links to the United States. 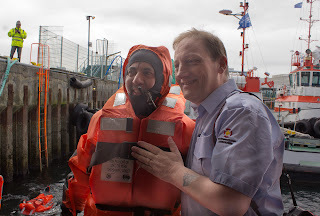 This week I received a thorough (more on that later) briefing of the work of Iceland’s Maritime Safety and Survival Training Center which is located on board the ship Sæbjörg right next to Harpa. The facilities and the program on firefighting, survival, and rescue techniques are impressive, reflecting the importance of safety in Icelandic maritime operations. 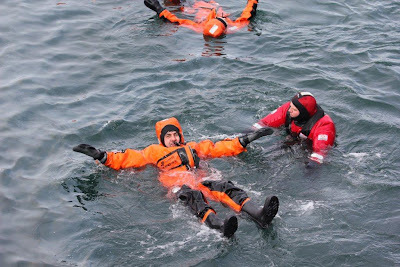 The Center provides mandatory training on safety and survival to everyone who is going to work on a ship (passenger, fishing, recreational) in Icelandic waters, which are known for their roughness during much of the year. 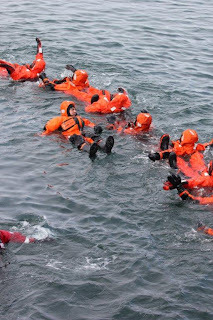 When I used the word “thorough” I meant to say that I donned a bright orange survival suit and jumped into the chilly Reykjavik harbor along with a group of eighteen students at the center. 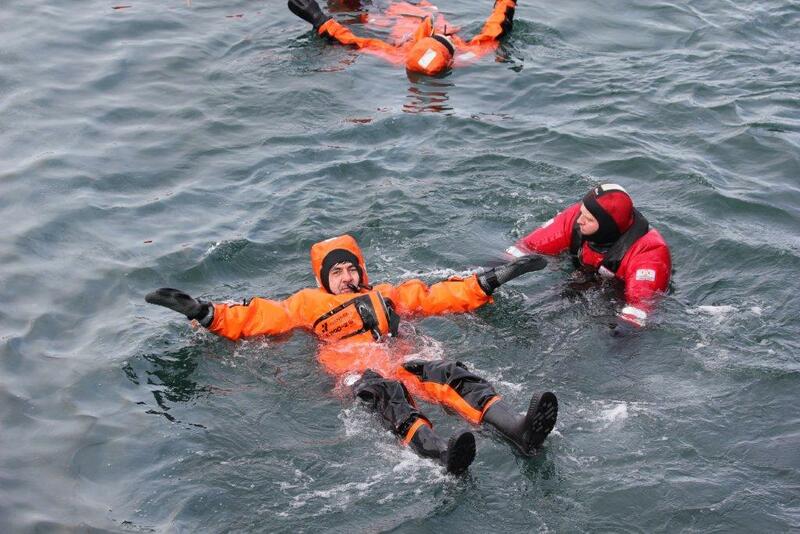 We floated for a while, got into a life raft, and then I was pulled off the water with a mechanical winch. Since I didn’t have enough fun the first time, I jumped again, this time wearing a life vest on top of the survival suit. 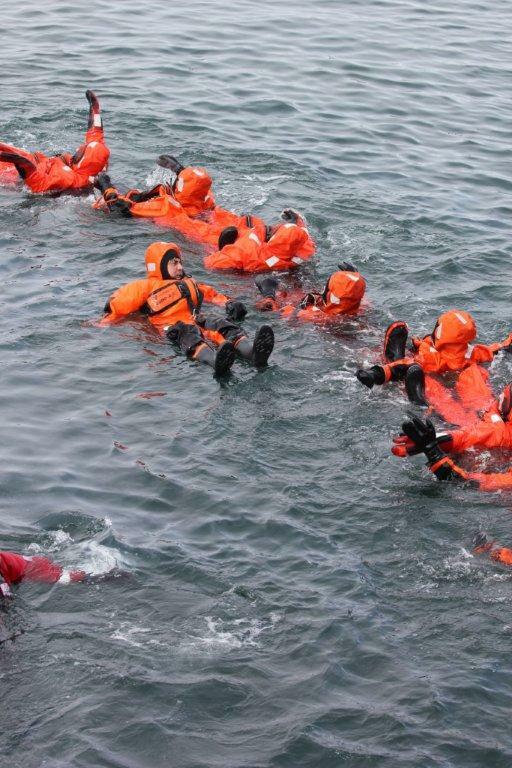 While this practice was fun, it gave me an opportunity to reflect on the dangers that confront Icelandic sailors and the importance of training for all contingencies. 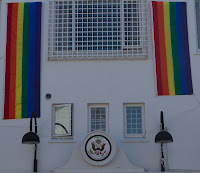 May 17 has been designated as the International Day against Homophobia and Transphobia (IDAHO) and many countries in the world take this opportunity to reflect on the challenges that millions confront to advance their LGBT rights. 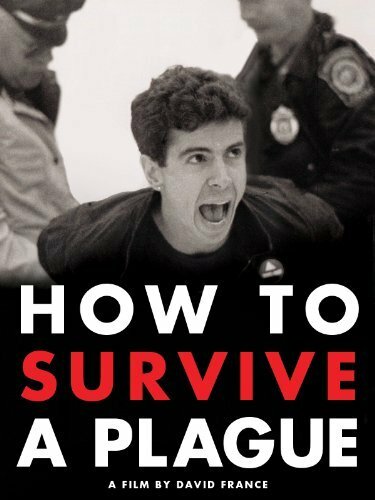 We were delighted to partner with Bio Paradis and Samtökin 78 to screen the film “How to Survive the Plague,” – a compelling description of the AIDS epidemic in the U.S. and the enormous impact of an activist LGBT community in reversing the devastating impact of the disease. 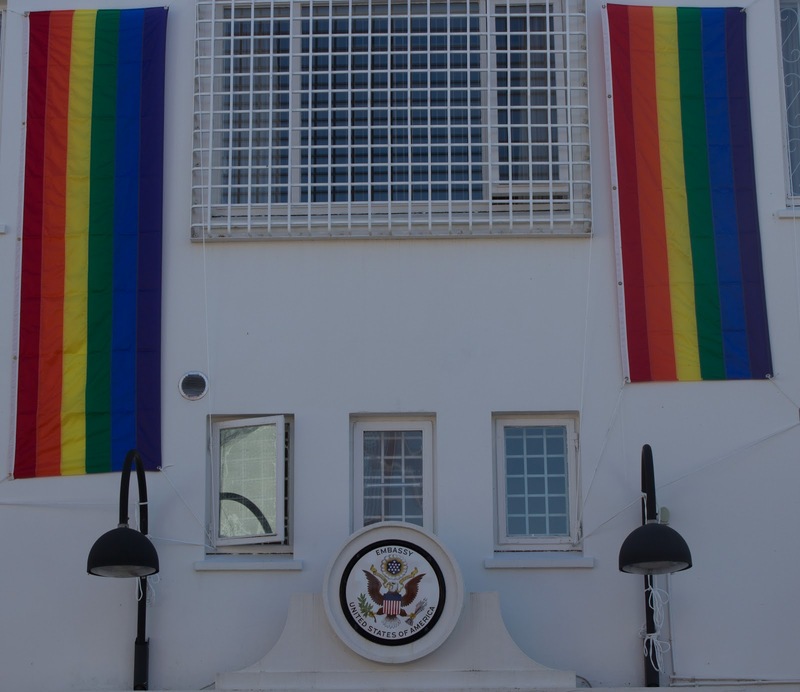 We are also joining Samtökin 78’s call to join Icelandic friends in commemorating this day by displaying the rainbow flags in front of our Embassy. 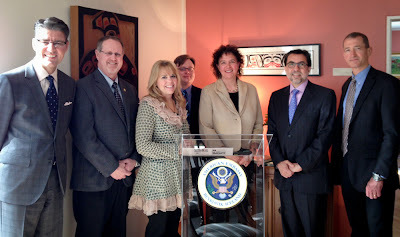 We are delighted to welcome the official launch of Icelandair’s service to Anchorage, Alaska, on May 15. We believe this connection will underscore the broad range of common interests shared by Iceland and the United States. 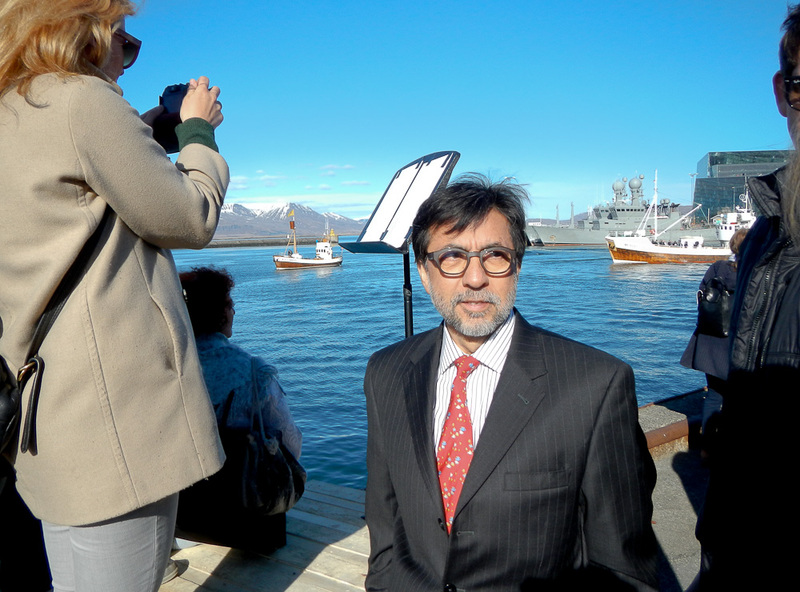 My fellow countrymen from Alaska have the same independent, creative, and hard work qualities that characterize Icelanders and both see the Arctic as a critical element of their future. 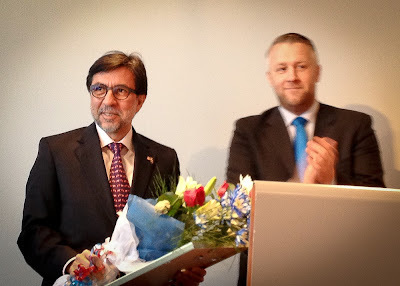 This has become abundantly clear over the many recent months we have welcomed Alaskan delegations to Iceland and we have witnessed their interaction with our Icelandic friends. The latest delegation, led by Commissioner for Commerce Susan Bell, has expressed its desire to further deepen Alaska’s ties (business, cultural, scientific, and educational) to Iceland. 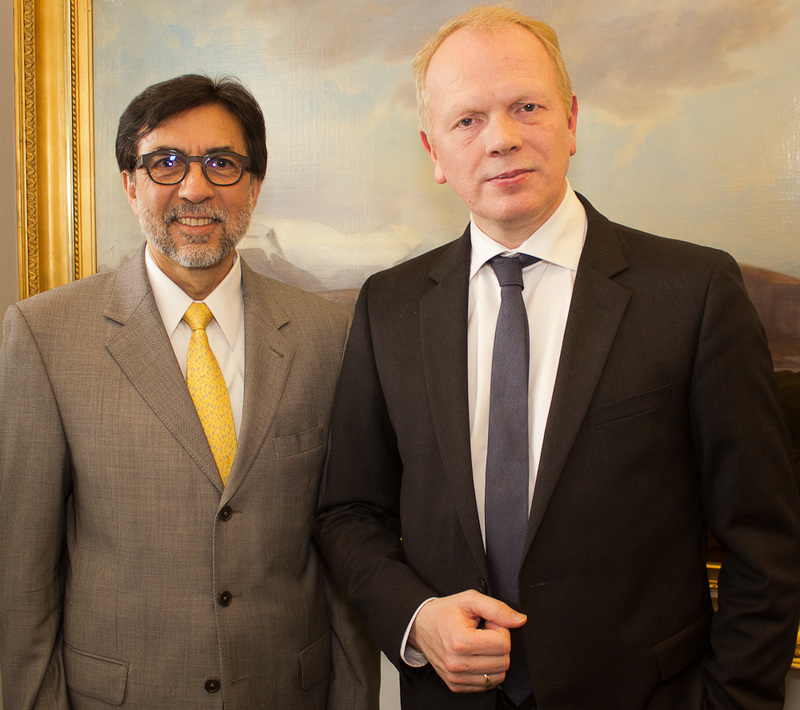 We know that this is possible and very beneficial to both countries. 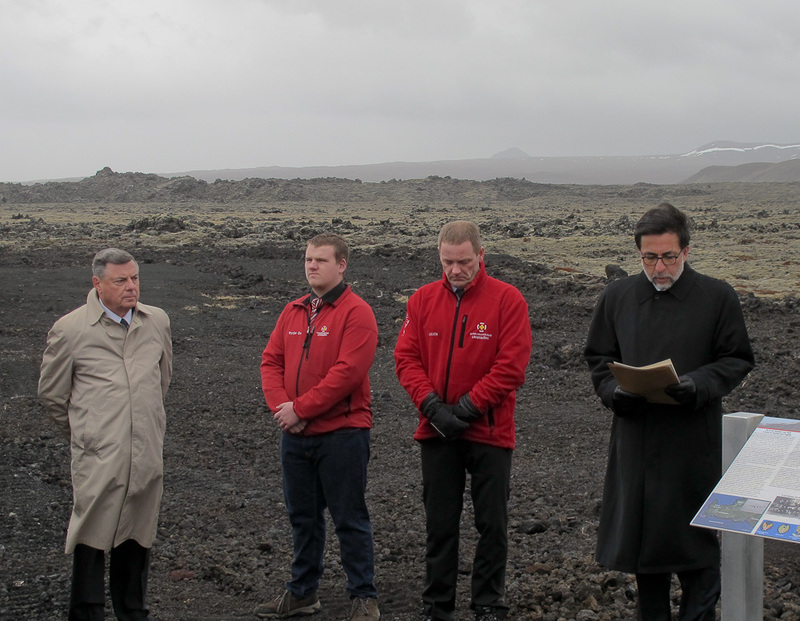 This new direct flight will make it easier than ever to build these connections between Alaskans and Icelanders. We were pleased to welcome the children of our American and Icelandic colleagues to the Embassy to learn what their parents do while they are at work. 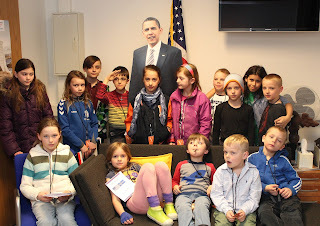 Each child was given a “Diplomatic Passport” and a “Visitor Pass” so that they could visit every section to receive a briefing. 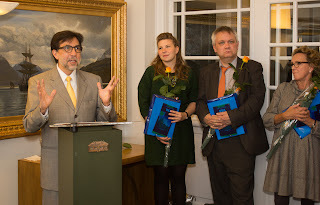 At the end of the day, they came to the residence to receive a certificate for their participation and to eat some delicious Icelandic pastries. 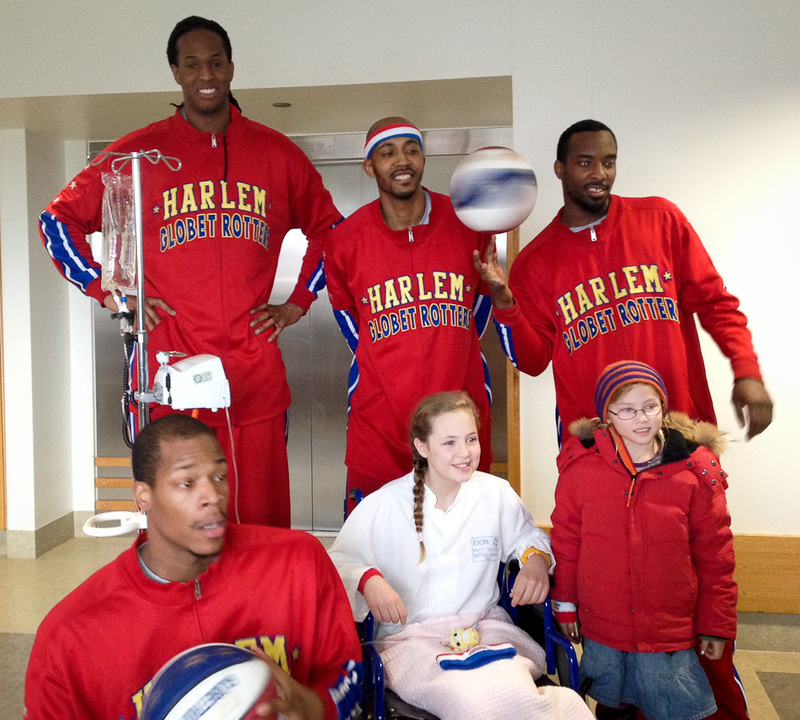 They certainly brightened our day. 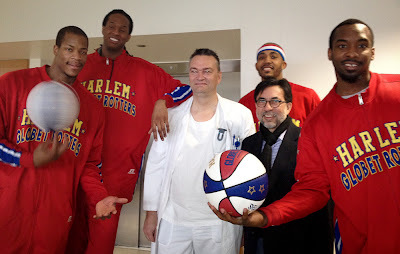 This past weekend gave Mary and me the opportunity to witness firsthand the work of some the best known and most effective American Ambassadors we have: the Harlem Globetrotters. 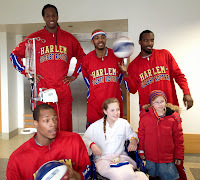 On Saturday, we accompanied members of the team to Children’s Hospital where they brought smiles and laughter to the patients and staff alike. On Sunday, they delighted a crowd of more than 3,500 Icelanders with their stunts, athletics, music, and wonderful humor. The place was pandemonium. We hope they will return in the not too distant future. 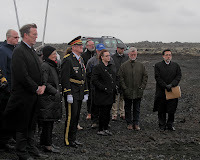 We were honored to be a part of a ceremony organized by a group of private American and Icelandic citizens to commemorate the 70th anniversary of the crash of the B-24D “Hot Stuff” on December 3, 1943 at Mt. Fagradalsfjall near Grindavik. 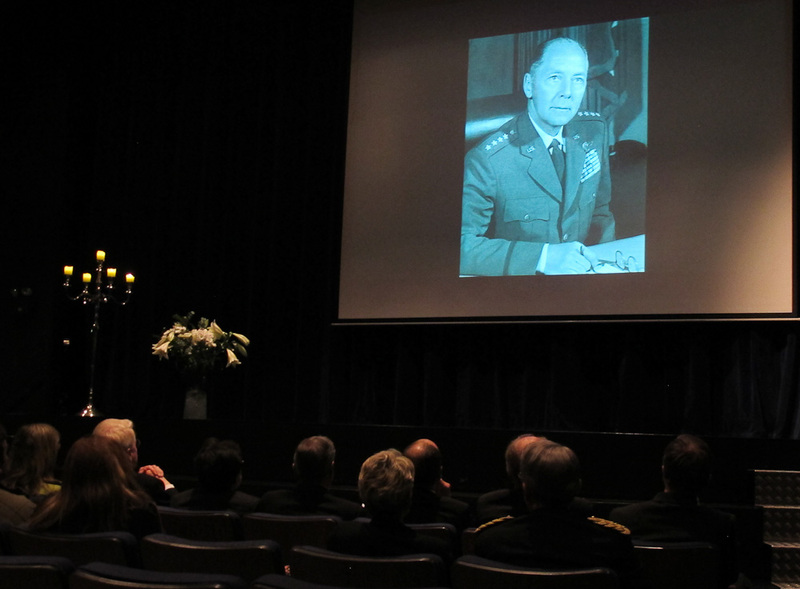 The crash took the lives of Lt. Gen Frank M. Andrews and 13 other servicemen. The plane was on its way to the United States to raise funds for the war effort and to be honored for having been the first aircraft to complete 25 missions in World War II. At the time, General Andrews was the U.S. 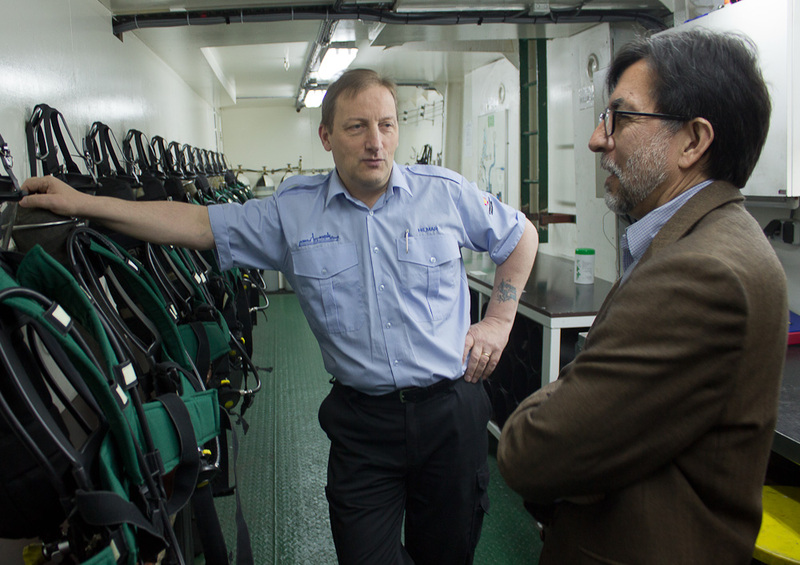 Commander of Operations in the European Theater, and some say that he was on his way to becoming the Supreme Allied Commander. 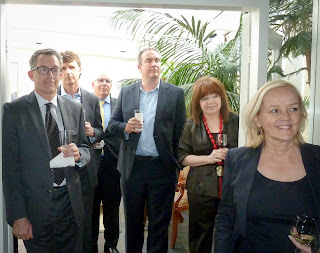 The ceremony was as solemn as it was uplifting. We were grateful for the participation of President Grimsson, the Bishop of Reykjavik, Keilir, the choir of the Keflavík church, and the presence of family members of some of the Hot Stuff crew. This event epitomized the power of the Icelandic-American partnership as three private individuals, Jim Lux from the United States, and the brothers Ólafur and Þorsteinn Martinsson from Iceland worked together to keep alive the memory of the men who gave their lives so that we can enjoy our freedom today.